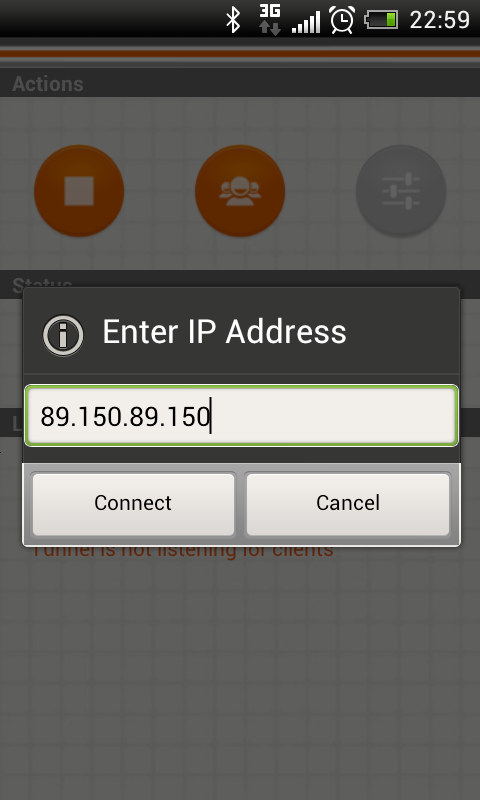 The MonoBrick Tunnel for Android allows you to control a LEGO Mindstorms Brick over a Wi-Fi or 3G connection from the MonoBrick Remote while streaming live video. The tunnel works by placing the phone on the robot and connecting to the LEGO Mindstorms Brick via Bluetooth. 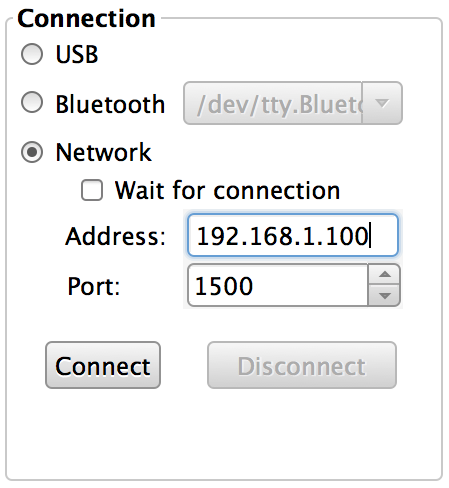 Then from the MonoBrick Remote you connect to the Tunnel which then forwards messages from TCP/IP to Bluetooth and vice versa. In order to stream video you need to download and install VLC. The first time you run MonoBrick Tunnel you will be guided through the process of pairing you phone with your LEGO Brick. This is shown on the screenshots below. 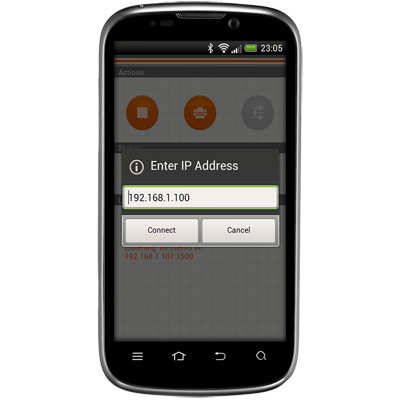 Once the phone and LEGO Brick has been paired use the settings to determine what port to use for TCP/IP communication and video streaming. This is described below. Make sure that the phone is only connected to the Wi-Fi network and not a 3G network before starting the tunnel. To start the tunnel and create a connection from the MonoBrick Remote simply follow the procedure as shown below. 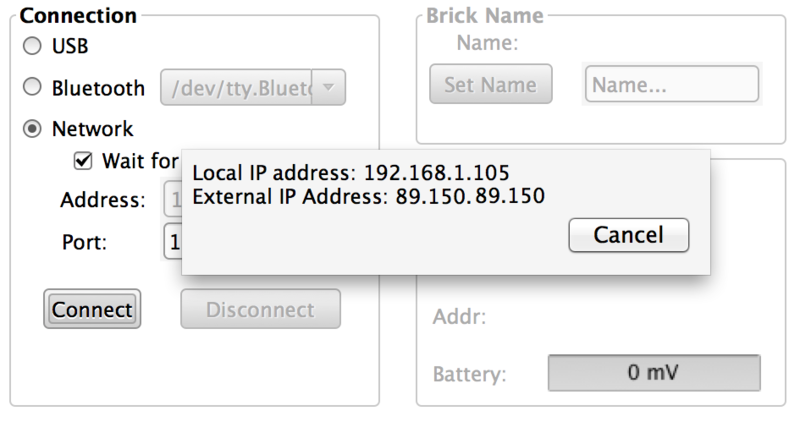 You should now be able control the brick over a Wi-Fi network. To start video streaming go to the tunnel tab and press start streaming. 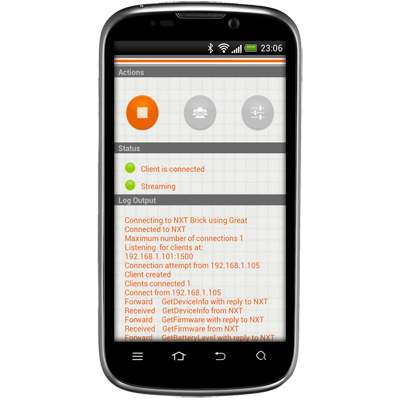 Note that it is only necessary to set the RTSP port and video port on the phone. If you are not able to establish a connection please make sure to disable any firewalls that you might have running. Make sure that the phone is only connected to the 3G network and not a Wi-Fi network before starting the tunnel. You also need to make sure that traffic to your PC is forwarded – normally this involves setting up port forwarding on your router. 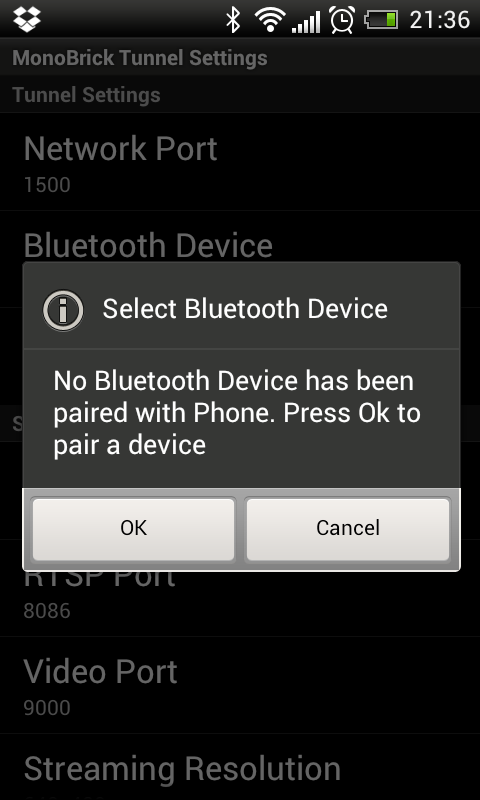 Once you have made sure that traffic on the Tunnel port, RTSP port and video port is forwarded establishing a connection from the phone to a PC running the MonoBrick Remote is done as shown below. Following this procedure you should now be able control the brick over a 3G network. 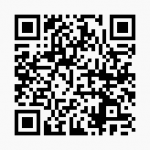 Questions related to the MonoBrick Tunnel for Android can be found in the MonoBrick communication library forum. What do you mean – the download link works fine..
Great Job ! And tks for All ! But I will add support once I have completed my C# firmware replacement project for the EV3. Sorry for the miss understanding ! I will wait the update. No problem – just follow me on Twitter or Facebook to get the latest news. Hi. 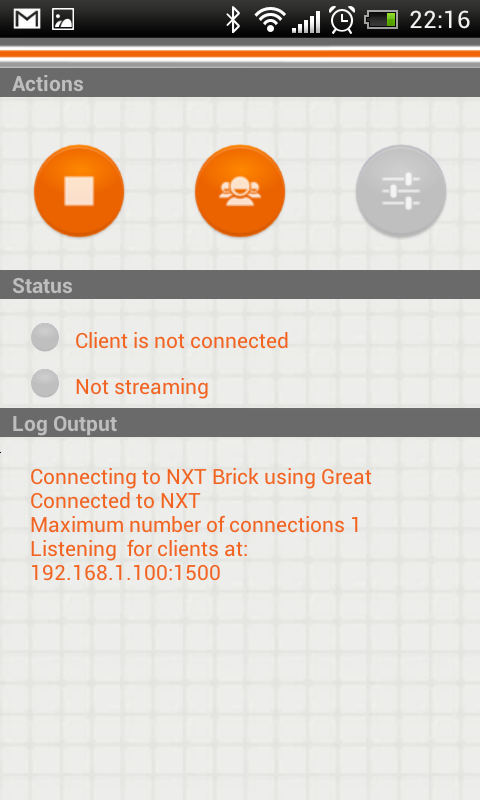 Is it possible to control the NXT from a PC wired to a Wi-Fi network? What a pity…I think my Nexus 7 cant download app,because it have only frontal camera. I will wsit the update with optimisation. 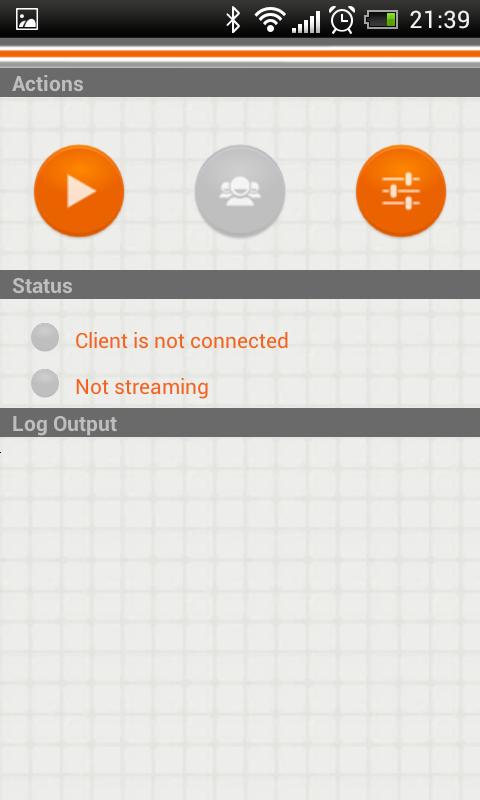 [English]I can’t download the android tunnel app on my android 4,4(KitKat)tablet any reason why ? [Danish] Jeg kan ikke downloade Android tunnel appen på min android 4,4(KitKat) tablet nogen grund til jeg ikke ka det ? Can you make one for an iPhone? Hi, I have not tried Monobrick yet and have some questions before I try. My goal is to build a telepresence robot. I would like to use a video chat software on the Android phone that is at connected to the NXT robot. That would require the Monobrick Android tunnel to in the background. Otherwise people wouldn’t see the other participant in the video chat. Is is possible to keep and use Monobrick Tunnel for Android in the background?